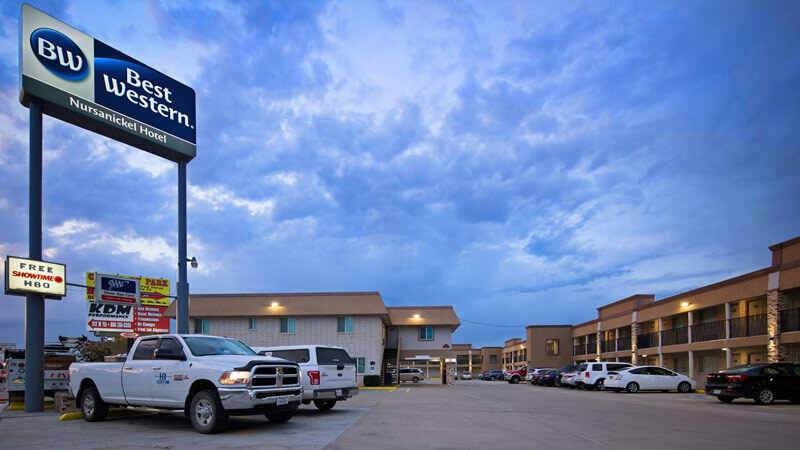 All of these particular accommodations are located in Dalhart, Texas. 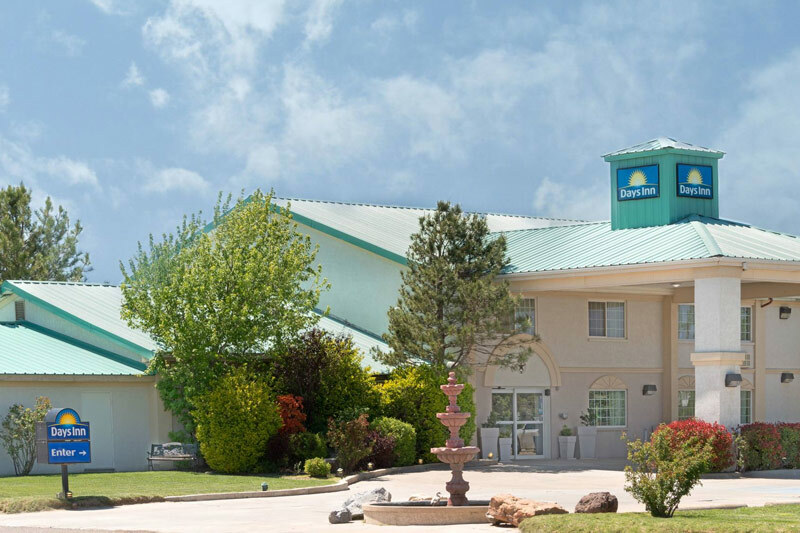 Pets allowed, non-smoking rooms available, internet, outdoor pool, continental breakfast. 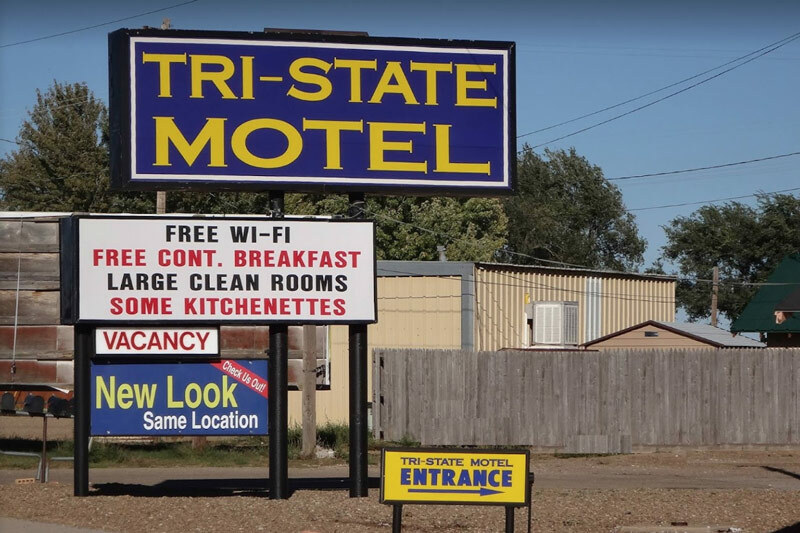 Small pets allowed, non-smoking rooms available, internet, continental breakfast. 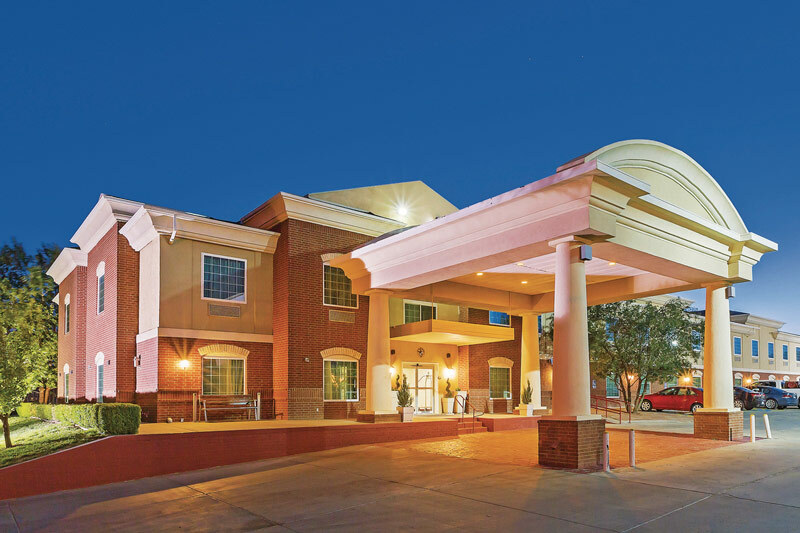 Pets allowed with fee, non-smoking & handicapped rooms available, internet, outdoor pool, continental breakfast. 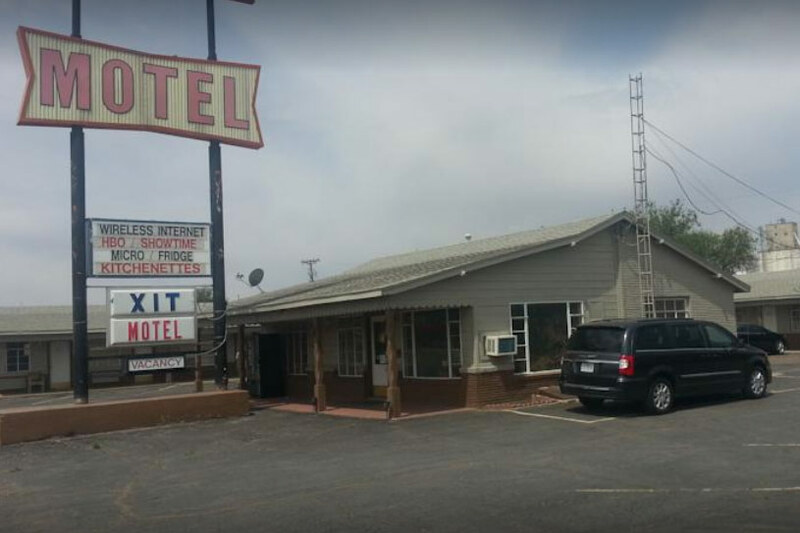 Pets allowed with fee, non-smoking & handicapped rooms available, internet, continental breakfast. 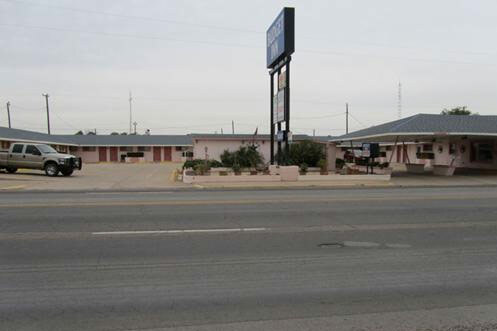 Pets allowed, non-smoking & handicapped rooms available, internet, indoor pool, continental breakfast. 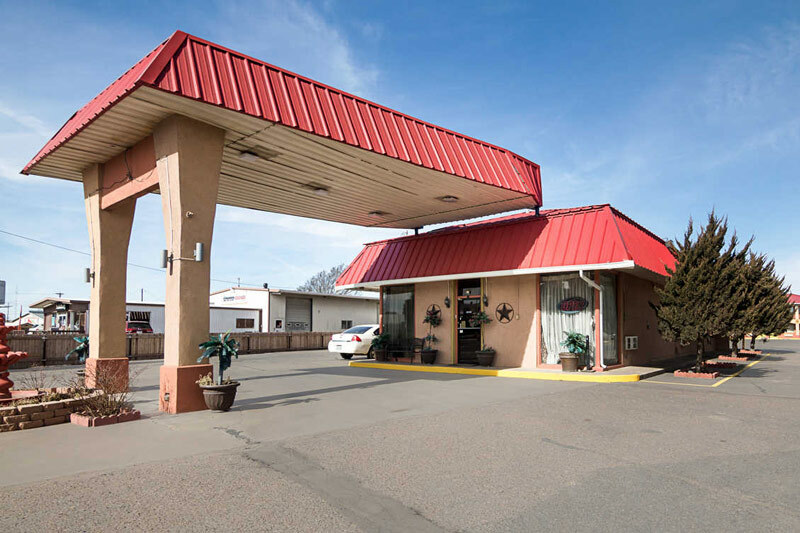 Pets allowed, non-smoking & handicapped rooms available, internet, outdoor pool, continental breakfast. 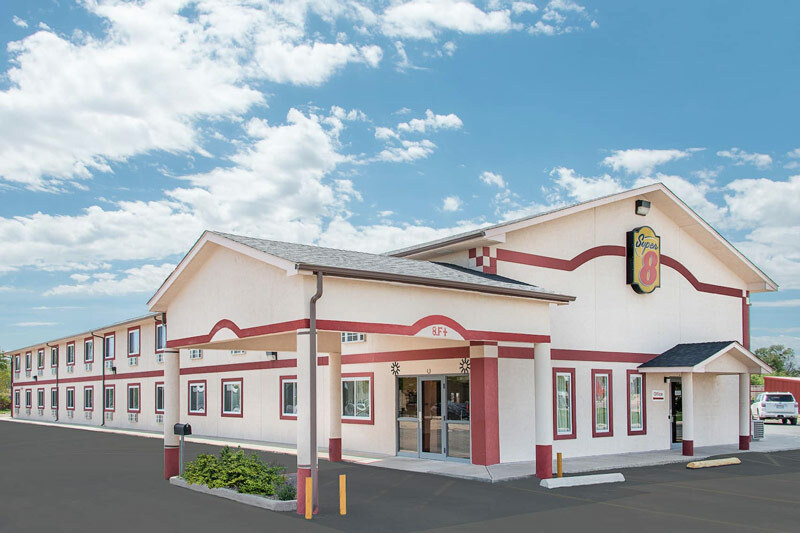 Pets allowed, non-smoking rooms available, internet, continental breakfast. 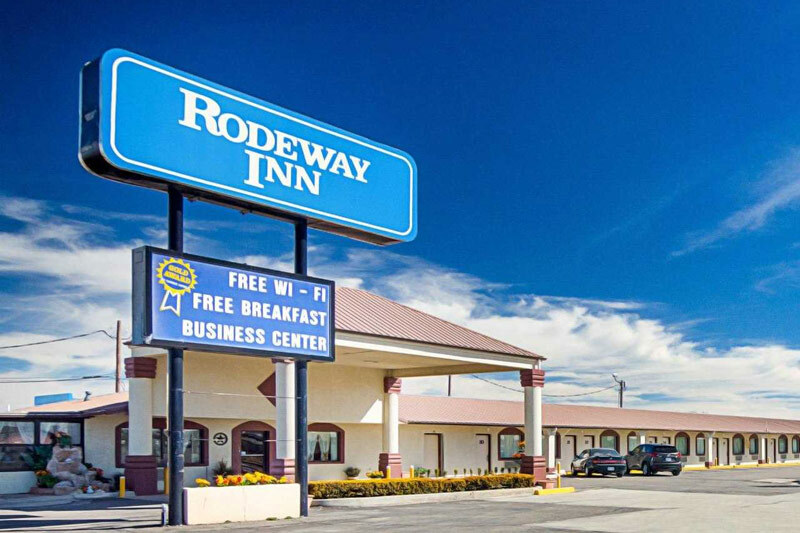 Pets allowed, non-smoking & handicapped rooms available, internet, continental breakfast. 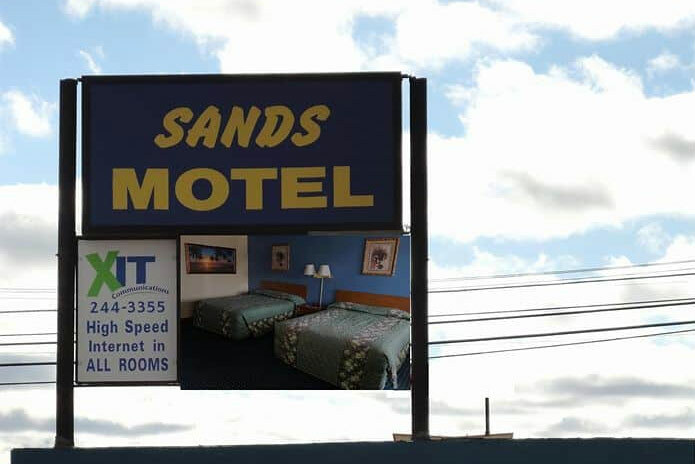 Pets allowed, non-smoking rooms available.